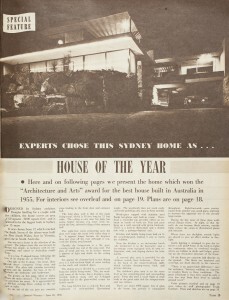 American glamour in Sydney architecture: A night photo of Douglas Snelling's Kelly House 1, in a 1956 Australian Women's Weekly feature. Image courtesy State Library of New South Wales. Douglas Snelling will enter the canon of British architectural history with two new publications later this year; just in time for the February 2016 centenary of his inauspicious birth at Gravesend, on the Thames Estuary, east of London. As well as the forthcoming Ashgate book Douglas Snelling: Pan-Pacific Modern Architecture and Design, based on Davina Jackson's controversial PhD thesis, a 15,000 word essay on Snelling has been accepted for publication in the 2015 edition of Architectural History, the annual journal of the Society of Architectural Historians of Great Britain (SAHGB). Both publications were approved following double-blind peer-review processes and with the editors' knowledge of rejections of Jackson's research by leaders of the Society of Architectural Historians of Australia and New Zealand (SAHANZ) and other antipodean architecture groups. The State Librarian of New South Wales, Dr Alex Byrne, has agreed to support the Snelling publications with the library's logo endorsing the Ashgate book and a gift of more than 50 high-resolution scans of images in its Mitchell Library collection. The National Library of New Zealand declined to provide endorsement or scans from 1930s newspapers in its Turnbull Library but said that it expects to purchase a copy of the book. 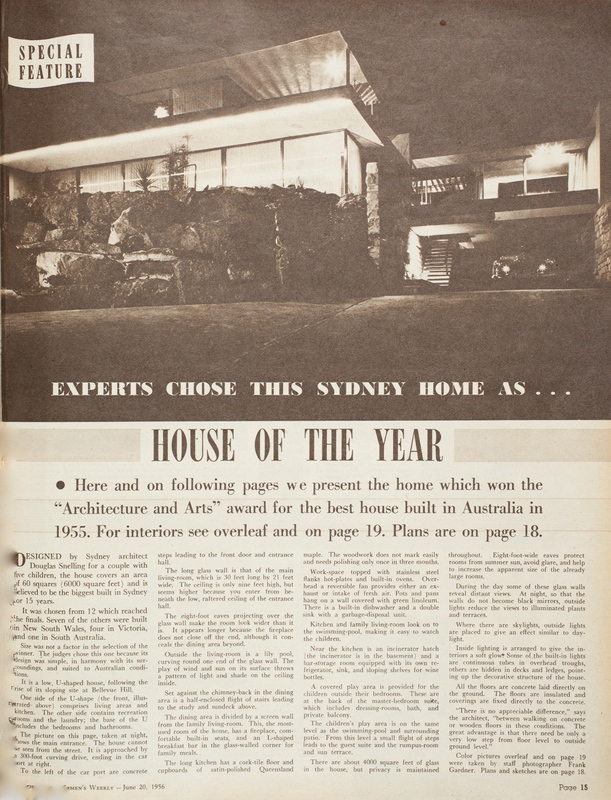 Jackson is promoting Snelling to British historians as a new link from England to American, Australasian and pan-Pacific mid-century modern architecture and design. He is especially relevant to the 1920s-1970s phenomenon of 'American Glamour' that was highlighted by Alice T. Friedman in the SAHGB annual lecture at London's Courtauld Institute of Art in late 2014.